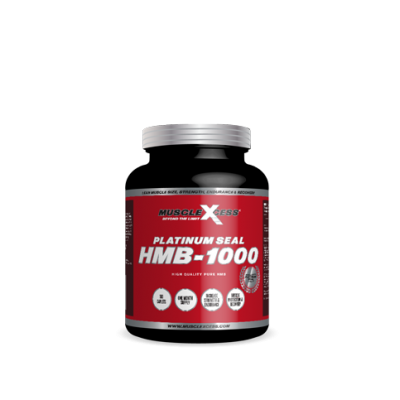 Muscle Xcess Platinum Seal BCAA Intra Stack has been formulated by champions to build future champions. 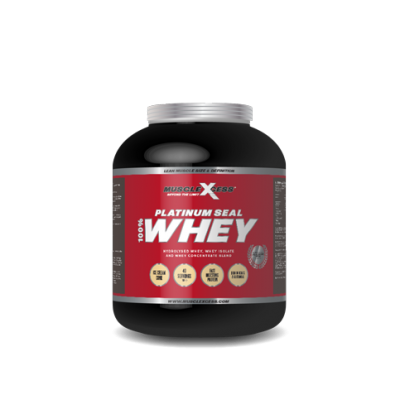 Muscle Xcess Platinum Seal BCAA Intra Stack has been formulated by champions to build future champions. 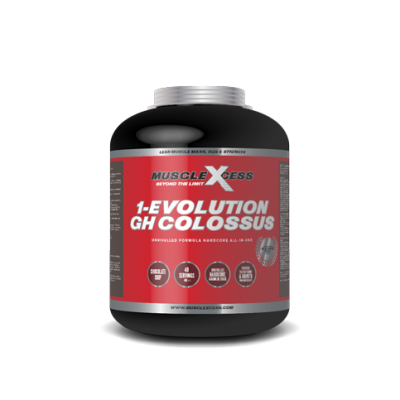 A 4.1.1 Ratio of BCAA (4,700mg L-Leucine, 1,150mg L-Isoleucine & 1,150mg L-Valine), 2500mg of combined Peptide bonded l-glutamine & free form l-glutamine, 1000mg of Creatine Nitrate and 1000mg of Beta-Alanine have been formulated to create an extremely potent Intra Workout Juice to help you power through your workouts. 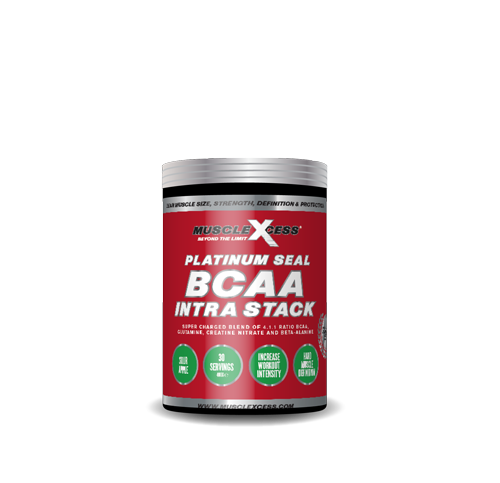 Don’t settle for cheap imitations; go beyond the limit with BCAA Intra Stack. SUGGESTED USE: Add 1 heaped scoop (13.33g) to 500-700ml of cold water in a sports water bottle or shaker, shake well for at least 30 seconds and sip throughout training or event. Additional servings may be taken prior to or after training/event or any time additional aminos are required. Athletes with high muscle mass may wish to increase serving size to meet individual requirements. Appleberry Ingredients: L-leucine, L-glutamine, L-valine, L-isoleucine, creatine nitrate, Beta-alanine, peptide bonded glutamine, dextrose monohydrate, flavouring (apple & berry), vitamin B6, natural colouring, sweetner: sucralose. Sour Apple Ingredients: L-leucine, L-glutamine, L-valine, L-isoleucine, creatine nitrate, Beta-alanine, peptide bonded glutamine, dextrose monohydrate, flavouring (sour apple), vitamin B6, natural colouring, sweetner: sucralose.